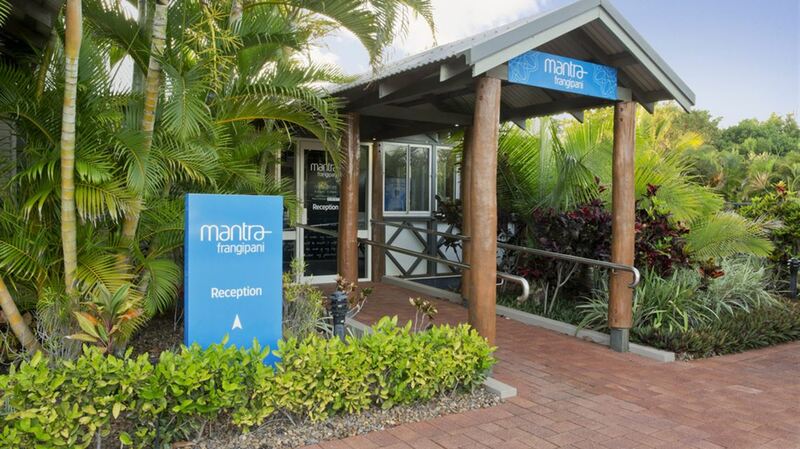 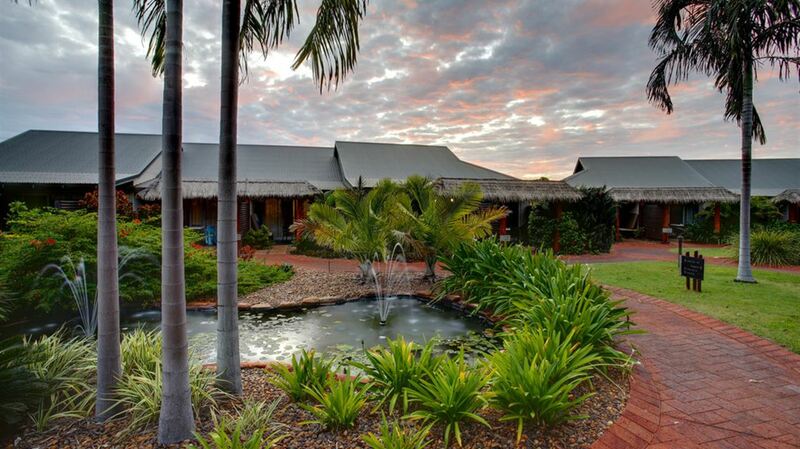 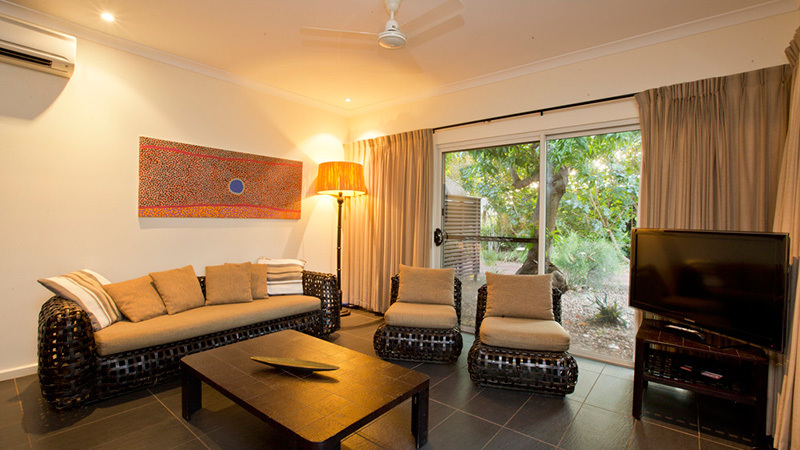 Mantra Frangipani Resort is a short ten minute drive from the town centre of Broome and a ten minute walk to the alluring white sands of Cable Beach. 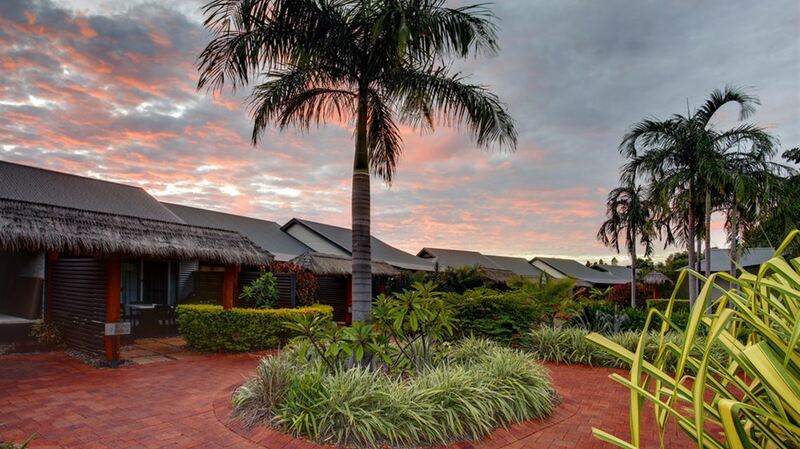 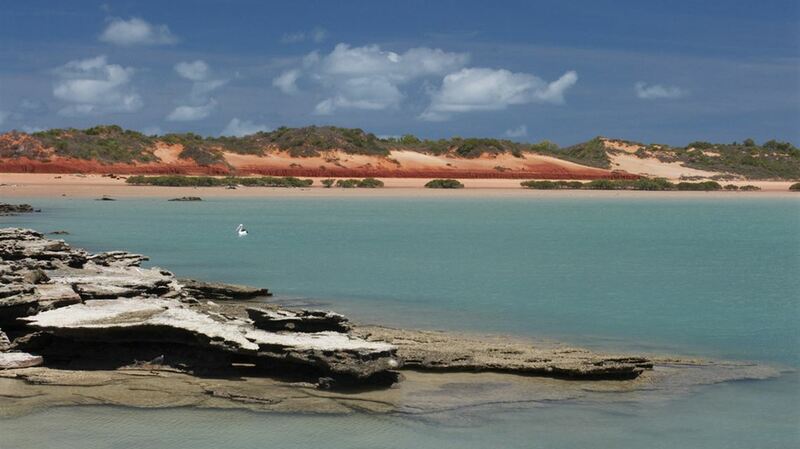 The architectual design and single level apartments fit into Broome's relaxed, peaceful tranquility offering ideal accommodation for families, couples, singles and groups. 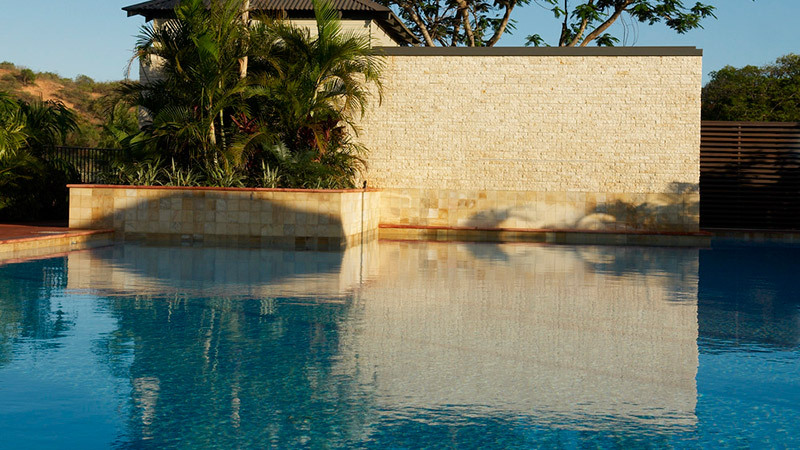 Enjoy both large designer swimming pools, one with a waterfall and set within lush tropical gardens.